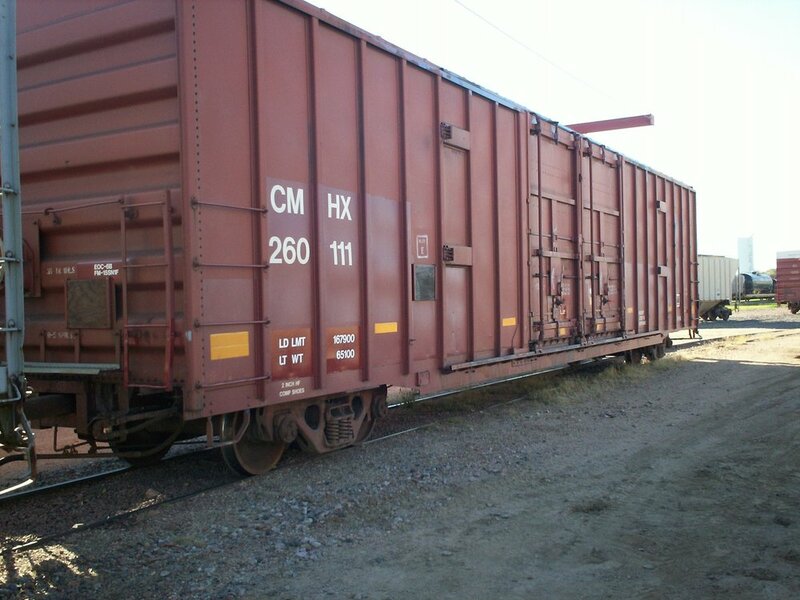 CarMath, Inc. provides a variety of quality railcars for lease and we've recently acquired a group of 5,100 cu. ft. Covered Hopper Cars with a 286K Gross Rail Load. Covered hoppers, boxcars, gondolas, and pressure differential (PD) cars are just some of the many types we have to offer. 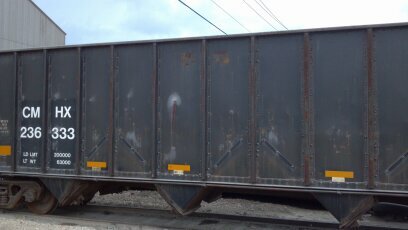 Feel free to contact us for any questions on your railcar needs. Call for quantities available, lease only. Pressure Differential (PD) Covered Hopper. 5,852 cu. ft. capacity. Operates at 5 PSI. 52' 6" inside length, 4'6" inside height, steel floors, 263K GRL. 3,600 & 4,000 cu. ft. Call for quantitites available, lease only.